← What the Hell is Elizabeth Hurley’s Problem? Poll: Stupidest or Most Awesome Selfie of All Time? 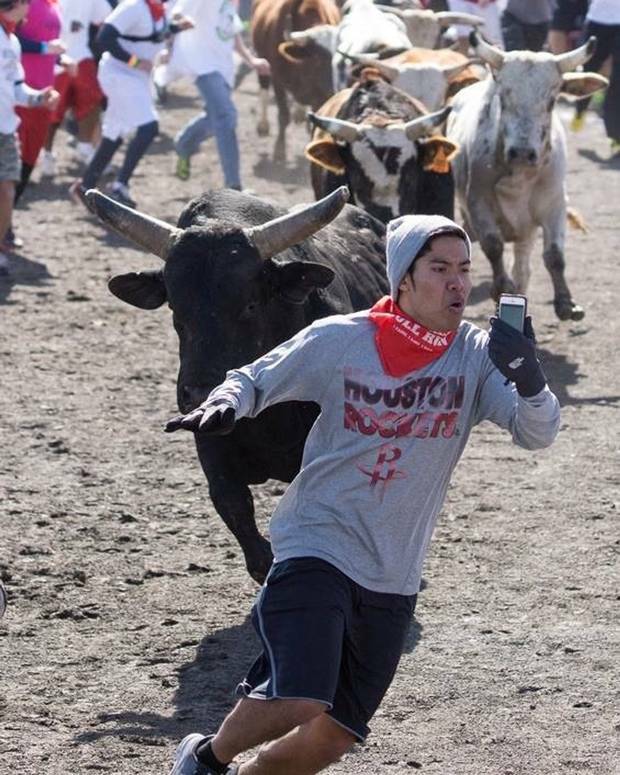 Posted on February 5, 2014, in Polls and tagged bull running, most dangerous, selfie, weird news. Bookmark the permalink. 3 Comments.